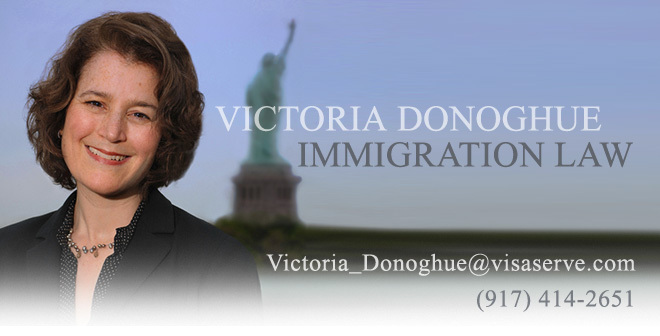 Over the past several months clients employing foreign nationals in H-1B status, including large academic institutions, have received unannounced visits from USCIS. These worksite visits have occurred throughout the U.S., and the purpose has been to decrease H-1B fraud. According to CIS' Office of Fraud Detection and National Security ("FDNS"), as many as one in five H-1B petitions are affected by either fraud or technical violations. Recently, CIS indicated that it will continue these visits in the coming year, probably visiting about 25,000 employers.